Thank you, MY PAPER, for telling your readers about Milky Way! 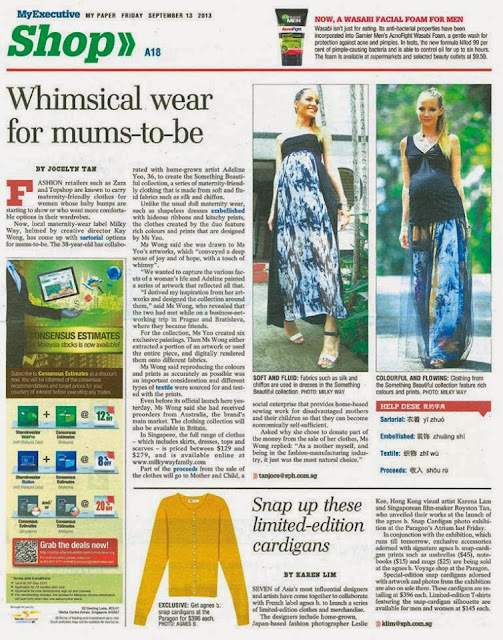 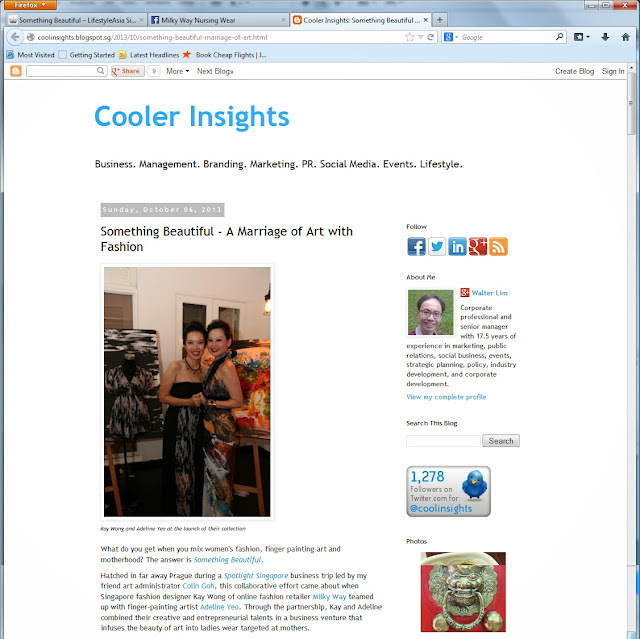 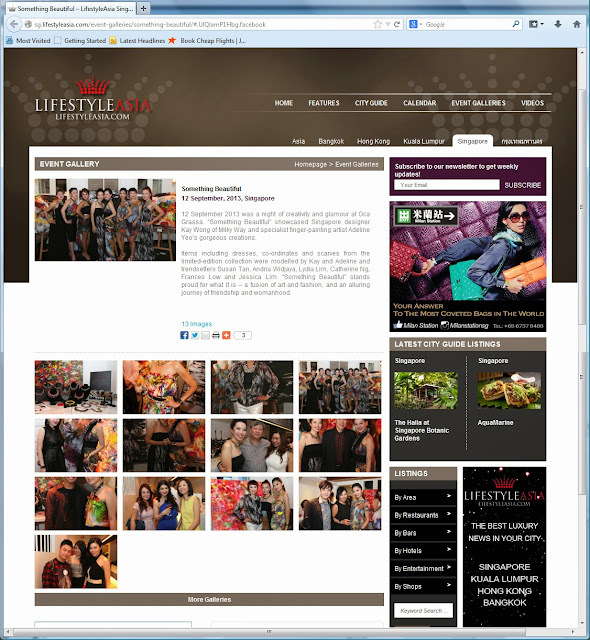 Thank you lifestyleasia.com for featuring the launch event of the Something Beautiful collection on 12 September. 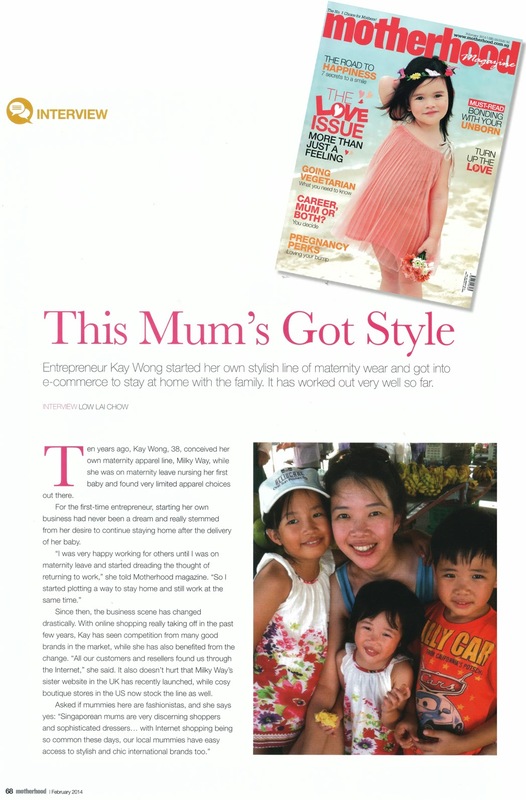 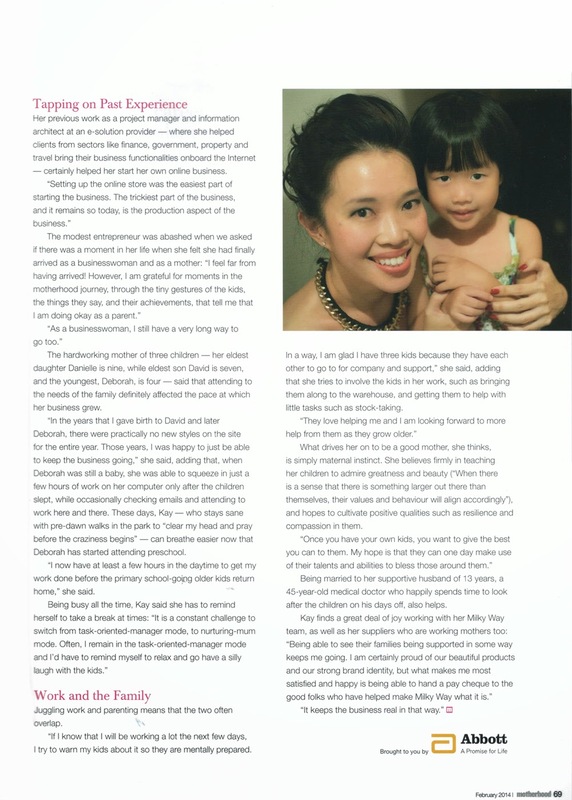 Note from Kay: This is my favourite write-up about Milky Way because I appreciate how the article reflects not just my journey as an entrepreneur, but more so as a wife and mum. 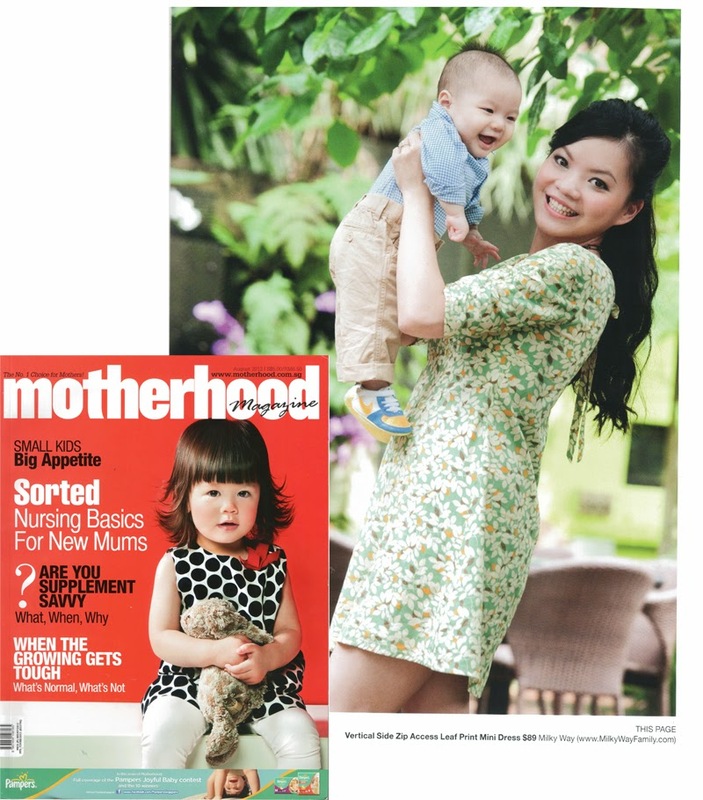 Thank you, Motherhood magazine!